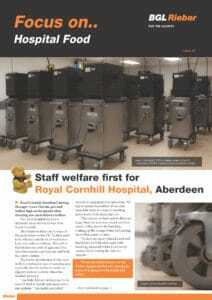 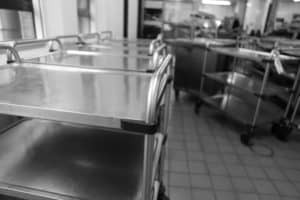 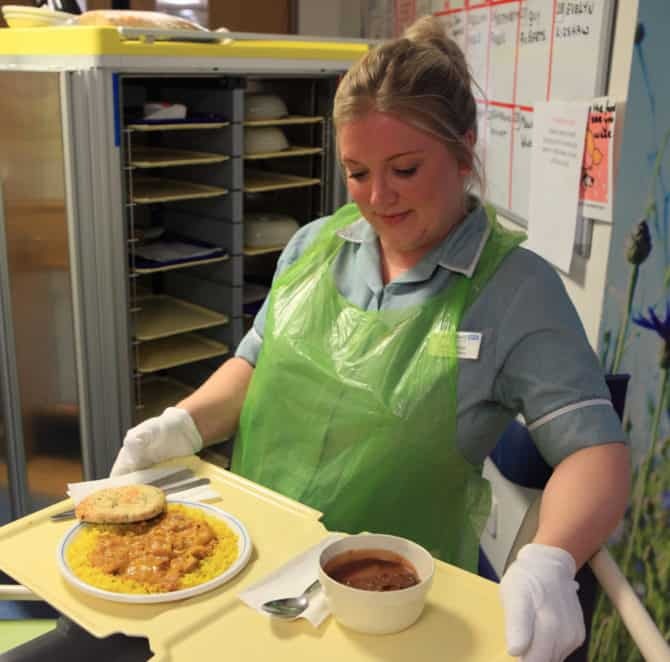 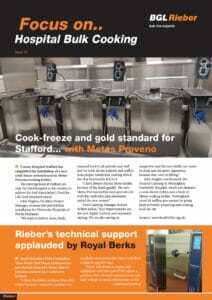 Anyone working in hospitals, schools, prisons or staff feeding has almost certainly had the benefit of either using Rieber equipment or being served from it. 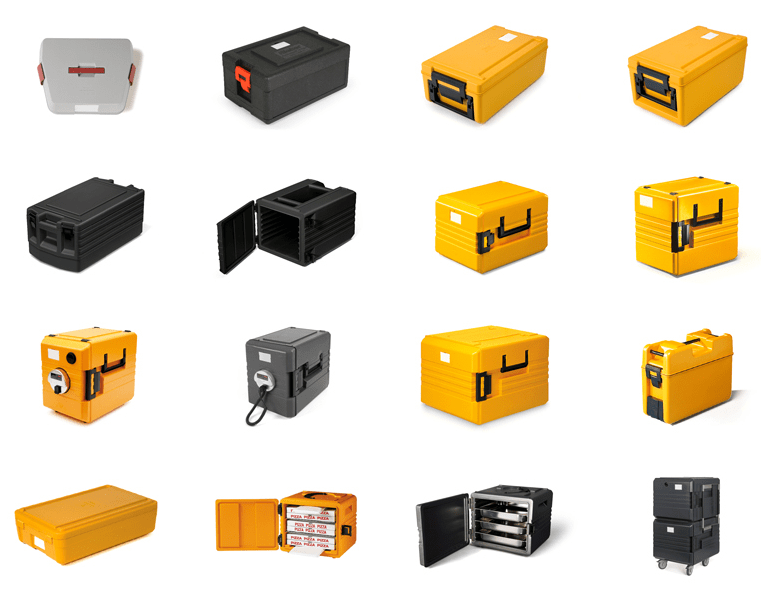 The bright orange Thermoport insulated food transport box is renowned worldwide for its strength, durability and consistent temperature control. 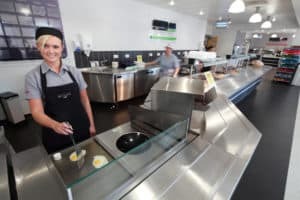 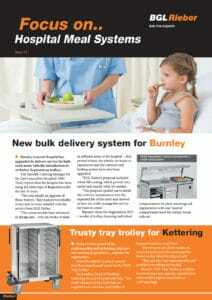 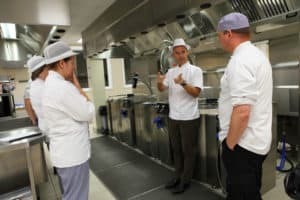 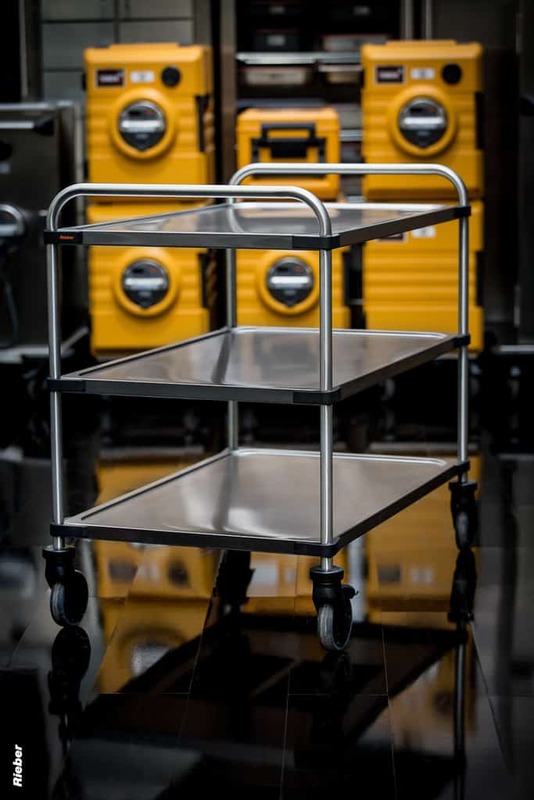 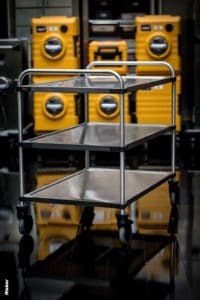 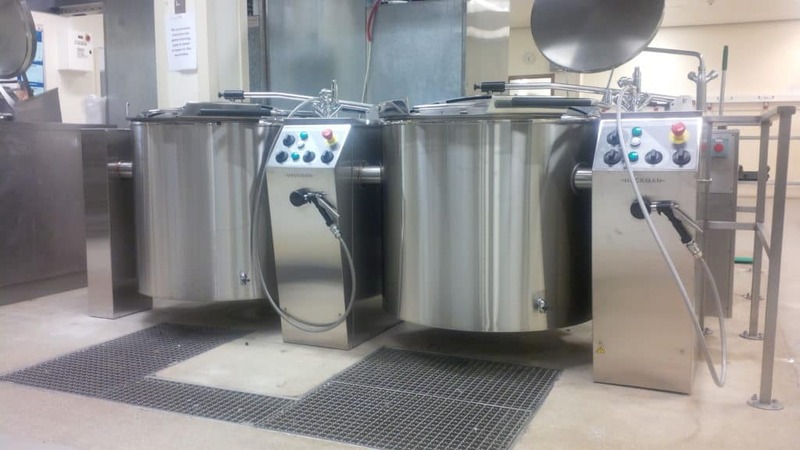 We have extensive experience of supplying everything from foodservice trolleys for plated and bulk service, integrated food transport systems including conveyors, front cooking stations that provide for wok, induction hob, griddle, pasta or fryer cooking, as well as large cooking kettles, for all types of hospital caterer including independent operators and contract caterers. 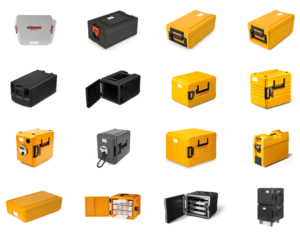 All the equipment supplied by BGL Rieber is fully supported with training and ongoing technical support where required. 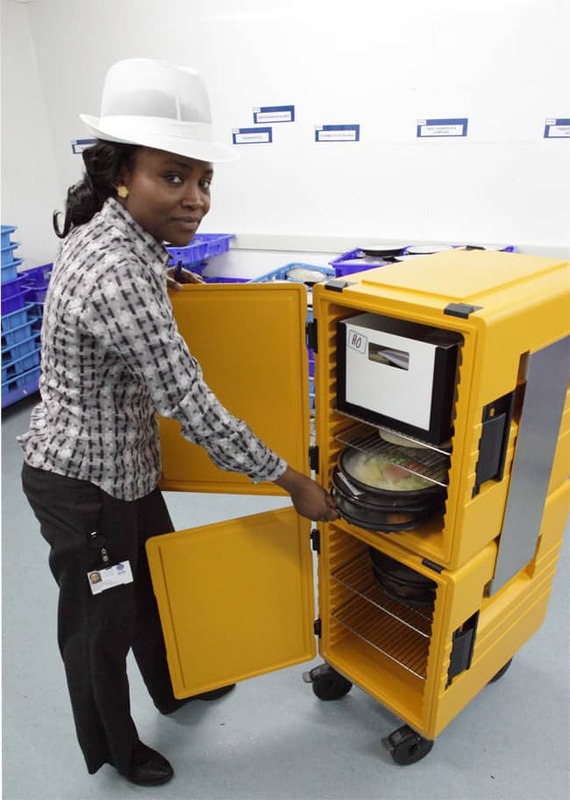 As a company we passionately believe that, given quality equipment and by working together as a team, we can jointly help improve the nation’s health.